Seabreeze is one of those “nice” parks. It’s nothing particularly special, nor is it anything to go out of your way for. 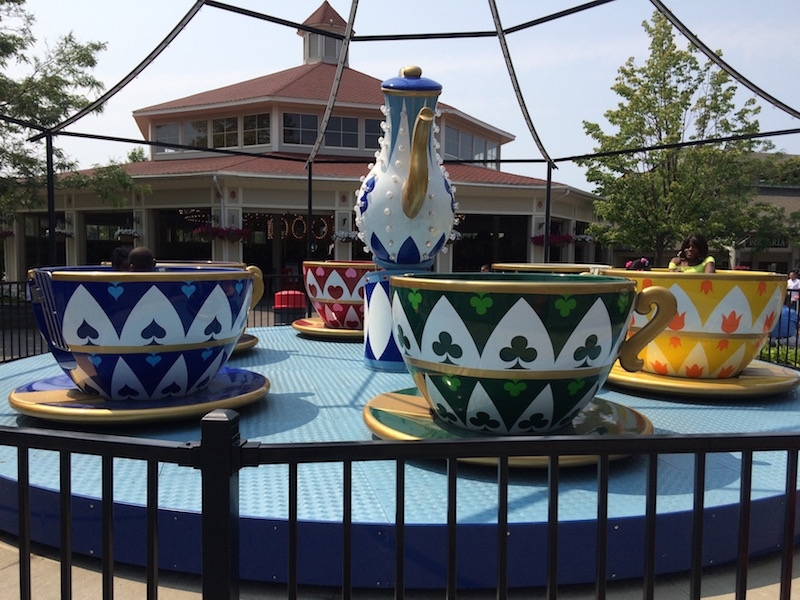 Seabreeze is pretty charming though, and it’s a family-owned park catering mostly to locals. 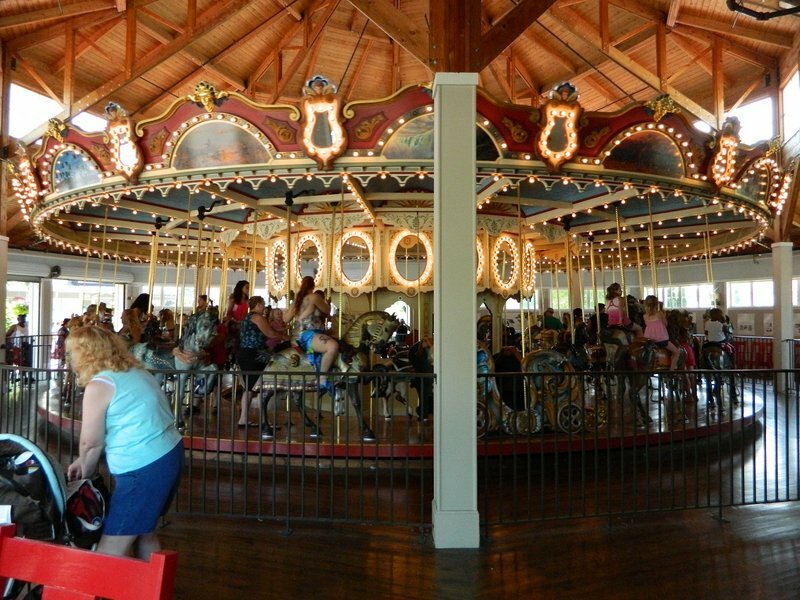 Seabreeze is very proud of its heritage and displays many pictures of its long history throughout the park. 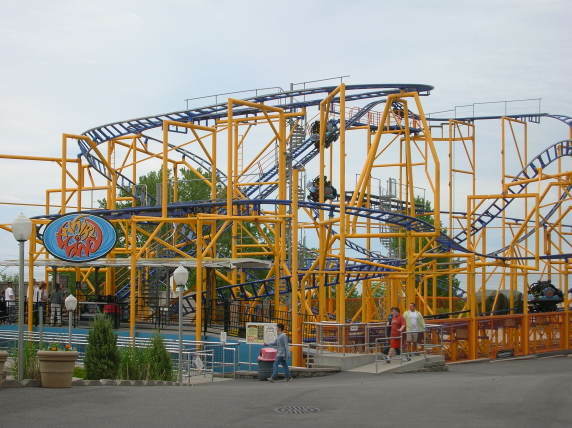 Their spinning coaster, Whirlwind, is an off-the-shelf model, but runs particularly well. 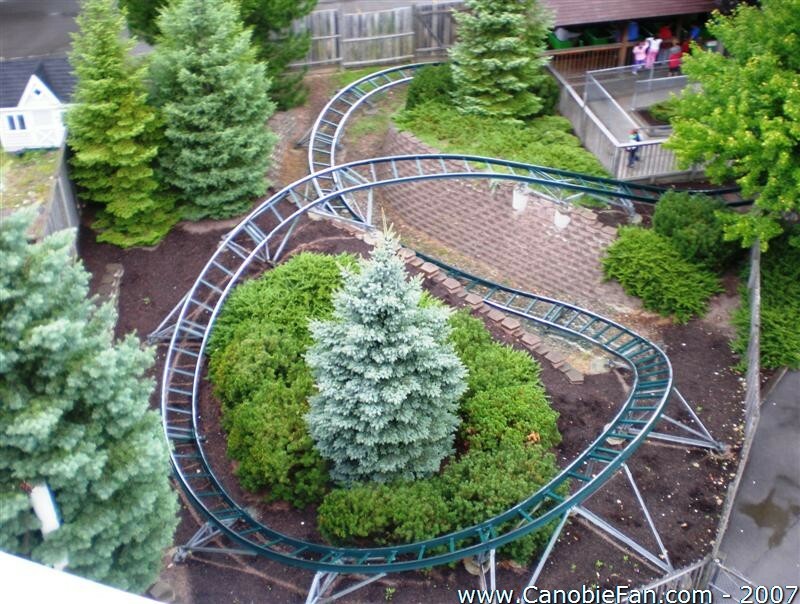 Another ride of note is the Bobsleds, which is a renovated version of a side-friction coaster--it's the only unique aspect of this small park. 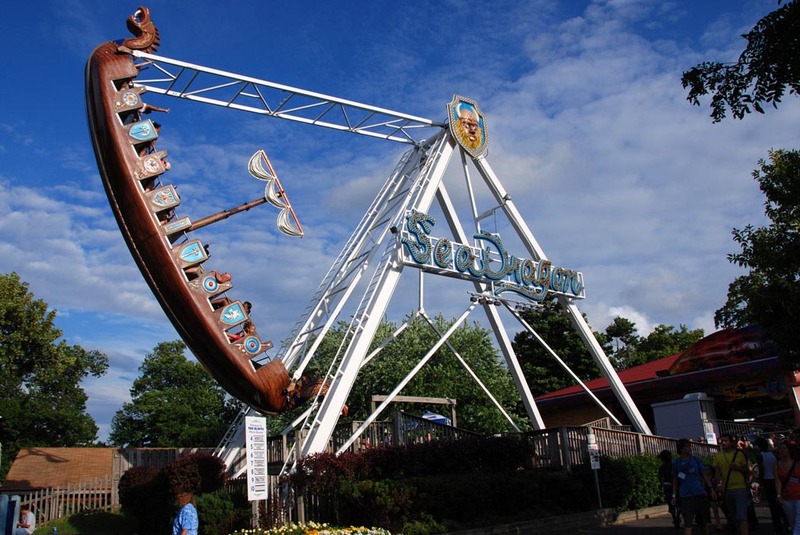 Seabreeze is home to a decent collection of rides, including the oldest continuously operating roller coaster in the world (Jack Rabbit) and a very bizarre family coaster (Bobsleds). However, there really isn't anything noteworthy at this park. It's worth travelling out to the park to get the credits, and you might as well do a couple flats as well, but don't expect to be wowed by anything in this park. Being from Orlando, I\'m always at the 100+ acre parks that are less than an hour from my house. This park is just as good as any of those large brand name parks. 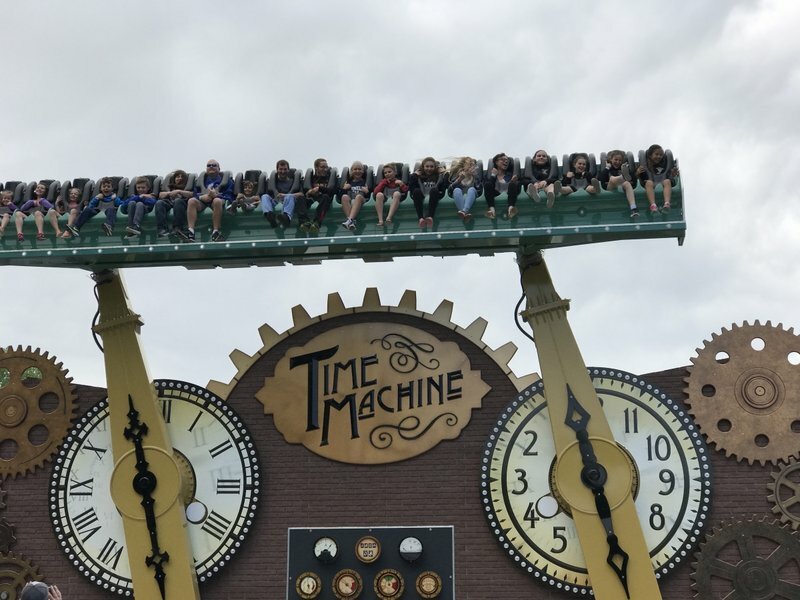 The atmosphere is fantastic and the park has great rides for all ages and thrill levels. 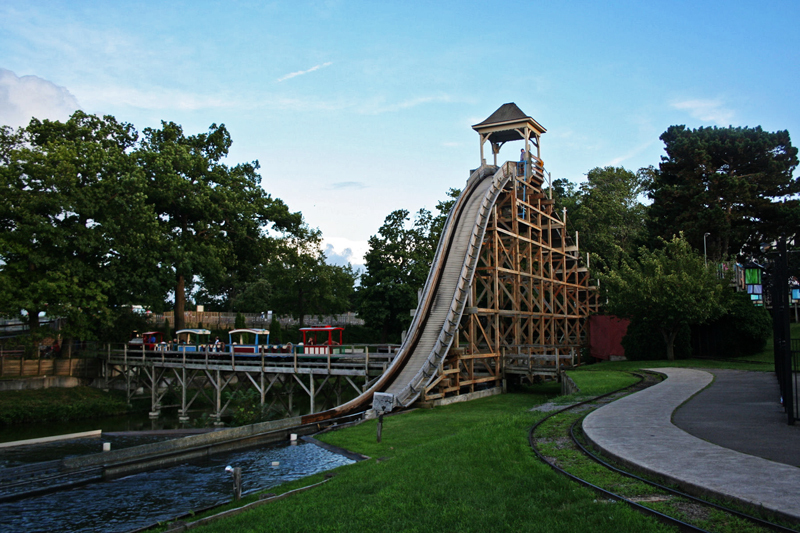 Located just feet from the great lakes, the park is truly a fantastic place to go for some fun time with family. Add a trip to Bill Gray\'s and Abbott\'s and you have a perfect summer vacation. This is a tiny little park located near Rochester. 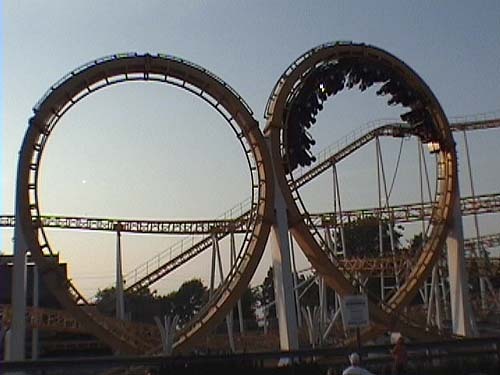 It has a few credits (the bobsled and spinning ride, Whirlwind), but not a good selection of thrills. 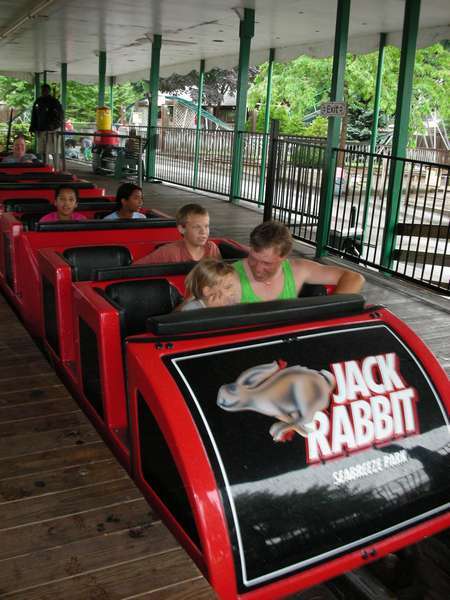 Their only MAJOR thrill is Jack Rabbit, and it is somewhat tame. It uses the old manual brakes which gives it it's old-time feel. 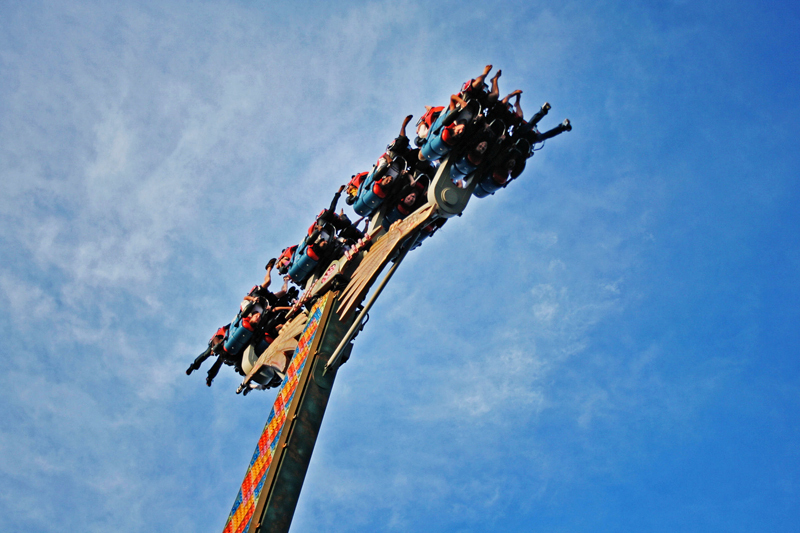 It has more flat rides than thrills, so it's not exactly an enthusiast's pleasure. It has a small water park with a few slides and a lazy river. Go to do both, because you'll have a good time. This charming park with years of history is nicely situated on the shore of Lake Ontario. 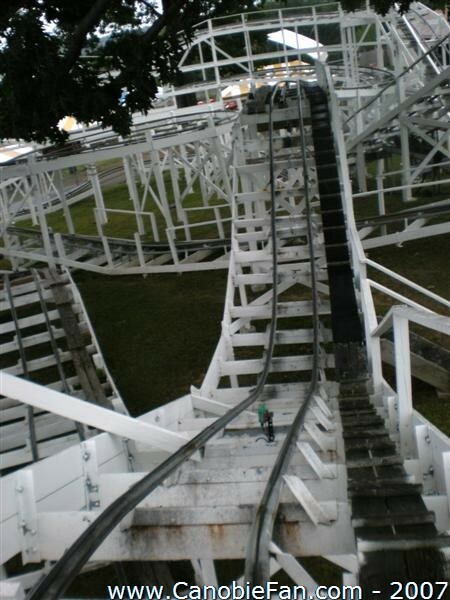 It's a smaller park, but they have four coasters, a pretty good Maurer spinning coaster, a fun and unique woodie called Bobsleds and the 1920 classic Jack Rabbit, which still runs great. 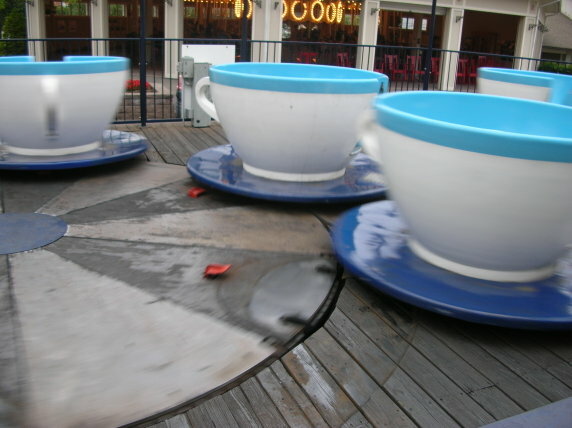 The fourth coaster being a kiddie credit. The park also has a few good flats and an included water park. The carousel here is gorgeous. The free parking is also a plus. Definitely a great park worth visiting. 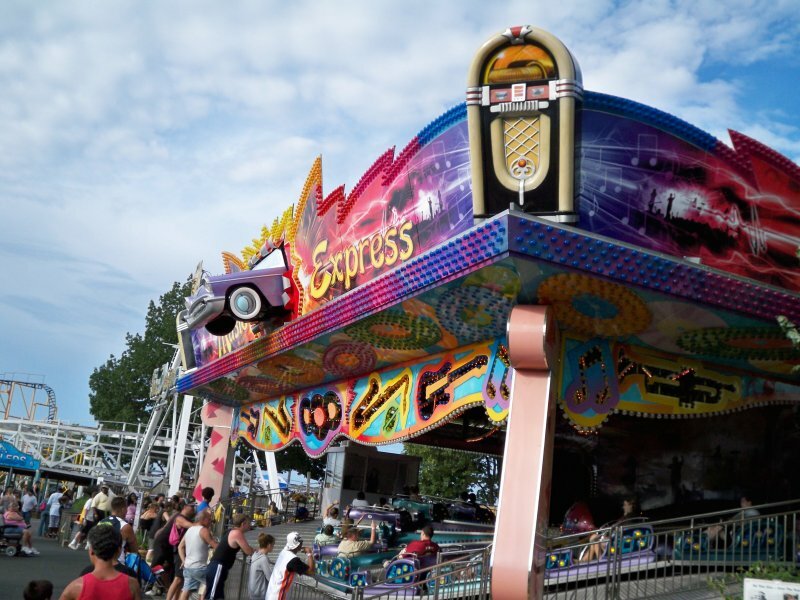 Seabreeaze is best described as a small park packed with thrills for all members of the family. 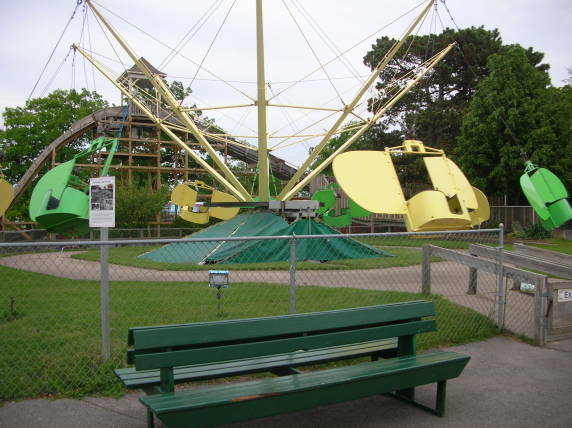 This great family park overlooks Lake Ontario and is home to the classic coaster Jack Rabbit. 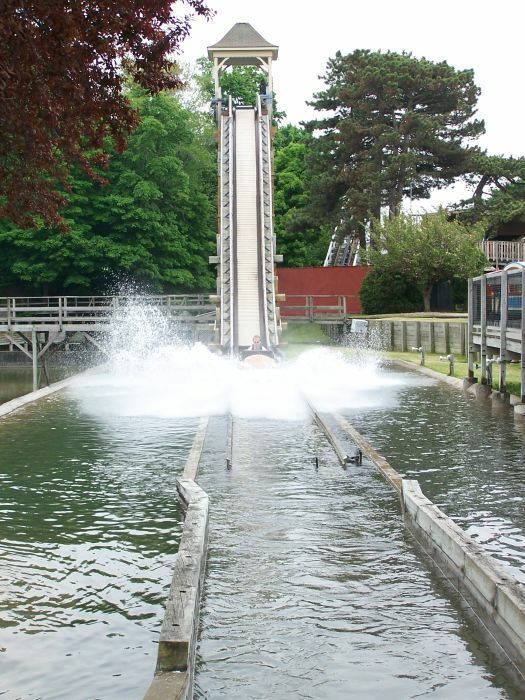 This park also has a very nice waterpark that provides a full afternoon of fun that won't empty your wallet! 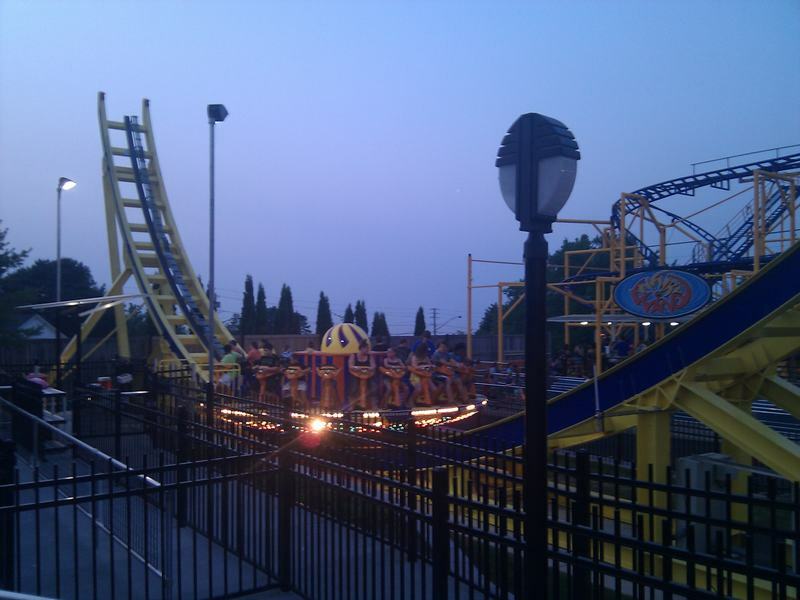 Seabreeze is pretty similar to Waldameer park if you are looking for a comparision. 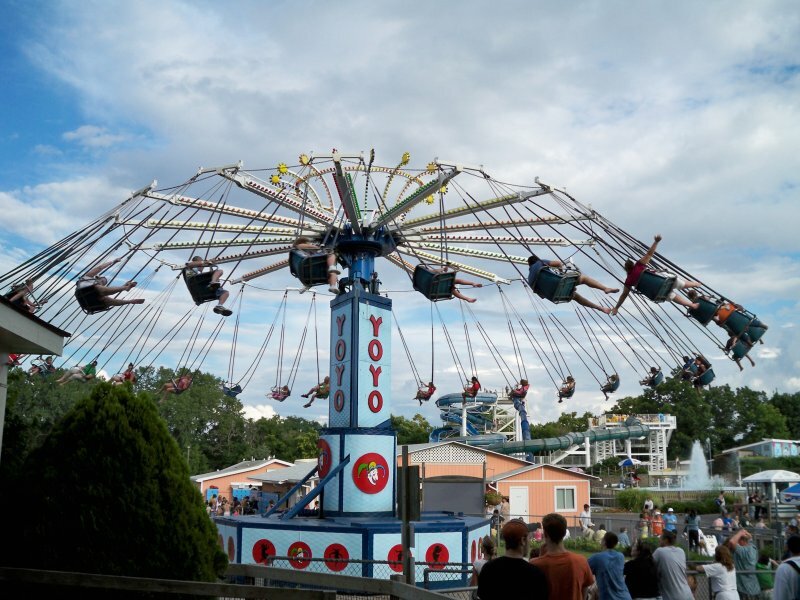 Seabreeze is a fun park with a lot to do. Jack Rabbit is a classic that is just as fun today as it has ever been. 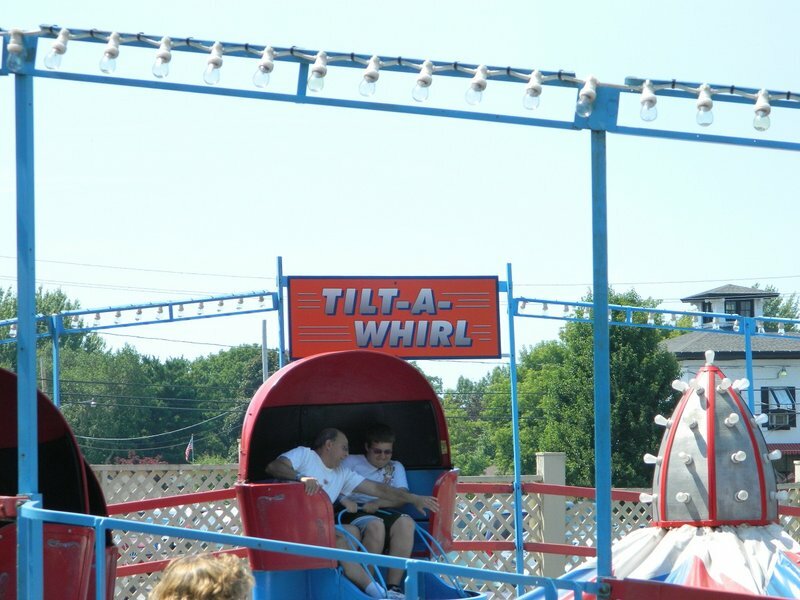 Whirlwind is one of the better Maurer spinners with a great view of Lake Ontario, and the Bobsled is a tight blast of fun for everyone. The waterpark boasts some fun slides a lazy river and wave pool. 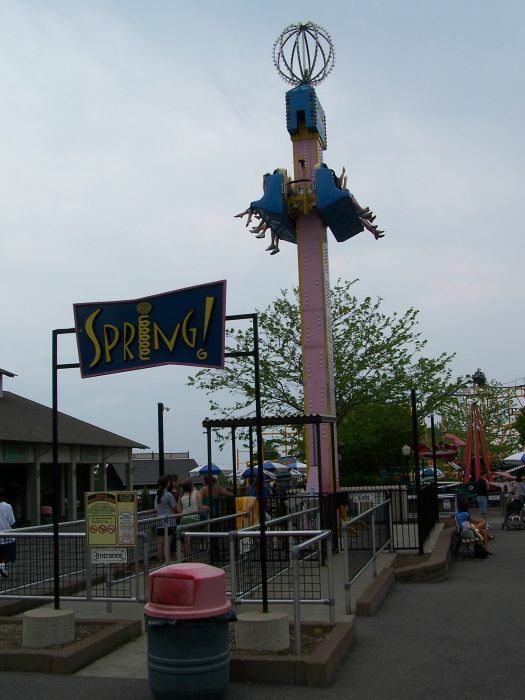 Overall Seabreeze is a fun park with enough attractions to satisfy everyone. My only complaint is the removal of Gyrosphere for a spinner that really doesn't fit with the classic feel of the park.